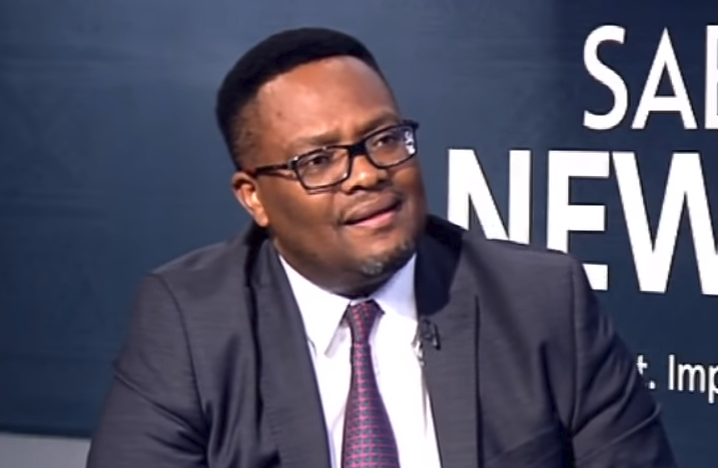 Zambia’s High Commissioner in South Africa, Emmanuel Mwamba, has called for an immediate stop to attacks on foreign nationals in South Africa. About 200 foreign nationals fled the informal settlements where they were living in Durban, after being attacked at night. They have accused the police of failing to protect them. The displaced people say they called the Sydenham police station that is only a stone’s throw away from the settlements, but the police officers never arrived. The Zambian High Commission has denounced the attacks. Mwamba says he is raising the alarm because of xenophobic attacks in the past. He has warned that diplomats from African countries are planning an urgent meeting with the South African government to secure assurances that African foreign nationals are safe. Mwamba says it is imperative to act fast to protect lives and property. Meanwhile a representative of Zambian nationals – Deborah Nkokga – has called on President Cyril Ramaphosa to step in and stop the attacks. The post High Commissioner calls for an end to violence against foreign nationals appeared first on SABC News – Breaking news, special reports, world, business, sport coverage of all South African current events. Africa's news leader..